For many years, I had assumed that coming after our beautiful guns would “spark” a Second Revolution against those Black Coat Night Raid’n traitors. Since there are so many treasonous Anti-Gun Bills “coming out of the woodwork” across this Country, plus the extreme push for a Federal Mandated Forced Vaccination Bill, and actual serious threats to very, very informed parents who can see the disgusting and evil and deadly CDC Vaccination Schedule fraud, and are just protecting their healthy unvaccinated children from getting jabbed from those highly toxic brews, at all cost, even losing close family and friends, getting bullied by the medical community, if they find out that we don’t vaccinate, and who think that we are criminals for not vaccinating our healthy children, and where our unvaccinated children are a health threat to their vaccinated children. Since this Medical Insanity has been “bumped up” several notches recently, I assume now that the Second Revolution will be “sparked” when those damn evil traitors try taking our healthy and unvaccinated children away from their parents, and even going after the parents of their healthy and unvaccinated children. Where the hell is the FBI on this evil, soft genocide, going on under their noses? 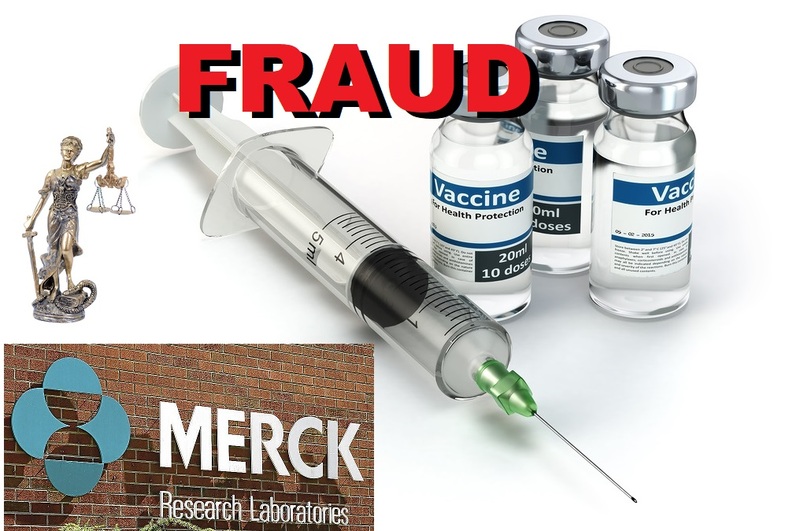 It wouldn’t take the FBI long to “connect all of the dots” on this purposeful, engineered, and extremely lucrative medical fraud on the ignorant and gullible masses of innocent humans - BECAUSE WE WILL NOT COMPLY TO ANY FORCED VACCINATION GOVERNMENT LAWS OR MANDATES - NEVER.